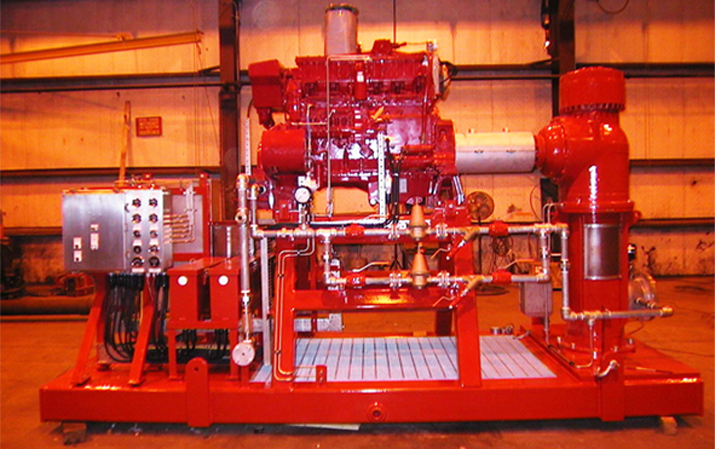 Fisher Energy leads the industry in the application, design, manufacturing, testing, and servicing of its Multi-Stage Centrifugal Pumps, Firewater Pump Systems, Fluid Pump Systems, and Fluid Process Systems for the Oil & Gas Production, Midstream, Refining, Chemical, and Power markets across the globe. 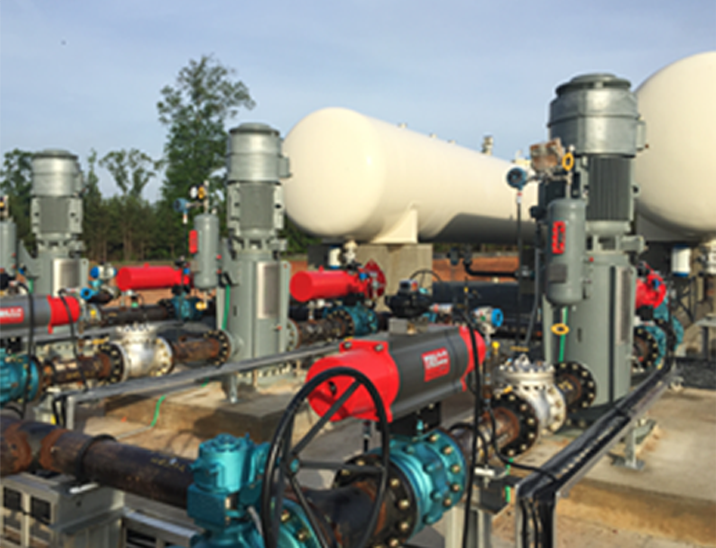 The Fisher products and manufacturing facilities carry rigorous certifications, and our pumps and fluid systems are engineered to solve the industry's most challenging applications. From deepwater offshore platforms to remote pipelines, the team at Fisher is ready to provide solutions worldwide. Please contact us today to challenge us!